You’ve traded that pale bland macro beer for that first craft lager or pale ale. You’ve made the jump to that secret (not so secret anymore) other world, a world Big Beer works hard to keep its customers from discovering. Congratulations! But, now, having had a taste of this wider world you would like to know better how to fully enjoy its offerings. Or, maybe you’re an intrepid homebrewer, searching out information on how to evaluate your homebrew fully and what, if any food, would pair with that Belgian IPA you just made. Well, the listed books below are a starting point for either seeker. Some are better suited for the newcomer to this world of craft beer. Others are for those searching new ways to enjoy and use beer in the kitchen. Still others are for the already committed beer geeks, or those seeking the key to geekdom. 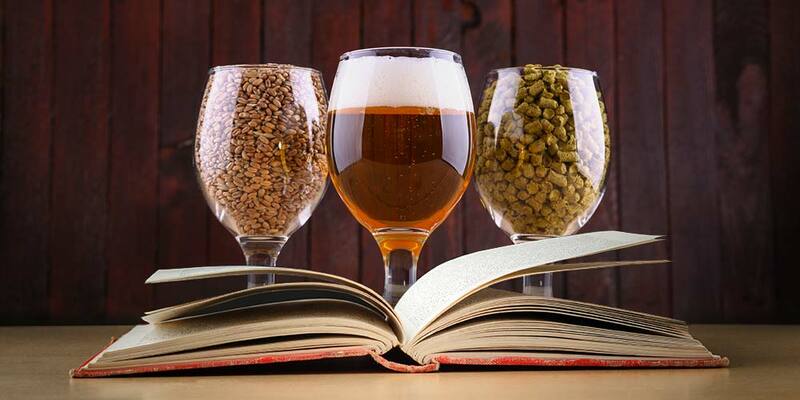 Whatever your beer stripes this list offers up books that delve deeply, in informative, witty, and comedic turns, into the knowledge and enjoyment hidden just under the cap. I know what you’re thinking, “who needs a pocket guide about beer? Why with the internet at my finger tips I can get reviews and suggestions whenever I need them.” This may be true. No pocket guide is going to keep up with the quickly changing craft beer world the way the internet can, but that doesn’t make this guide worthless. There is something to be said for having the informed opinions of experts (and these guys have something like 60 years of beer experience between them) to help you along — instead of say 200 self-proclaimed beer geeks on RateBeer or BeerAdvocate. Don’t get me wrong these rating sites have their place, but so does nuanced expertise. The first few pages cover the usual set of suspects; craft beer in general, beer styles/types, and beer/food pairing. But the real meat and potatoes of this guide is the country by country guide to different breweries. Each brewery listed has at least a couple of their wares rated, with a few sensory notes, by the authors. The book covers something like 65 countries (including maps) and 3500 beers. This is a great coffee table book for the craft beer enthusiast. It’s big, heavy, full of beautiful full color pictures; it just feels like there’s substantial information held within. If you need some help linking a style to a commercial example or picking the next style to explore, this book is your reference. It is broken down into 12 chapters. The first chapter covers all basic stuff; brewing process, ingredients, serving, tasting, glassware. Then the next 10 chapters are broken into “classes” on different styles. In these, a little history is covered, some brewery profiles, trivia, etc. Then the book finishes with a chapter on cellaring/aging and pairing beer with food; even looking at several beer focused restaurants. One thing I really love about the book is all the informative sidebars, making it easy to flip the book open and learn something new. The book ends with a reference to beer weeks in different states. No matter who you are or where you are in your craft beer journey, you’ll find something to love about this book, even if it is just gathering trivia to wow your friends with. I met Garrett Oliver while going through brew school. He actually led our class through a food and beer tasting, and it was here I first realized the pleasures to be had when the right beer is paired with the right food. He’s also a really funny guy. His book is a great dive into the world of beer and food. It is broken into three parts. 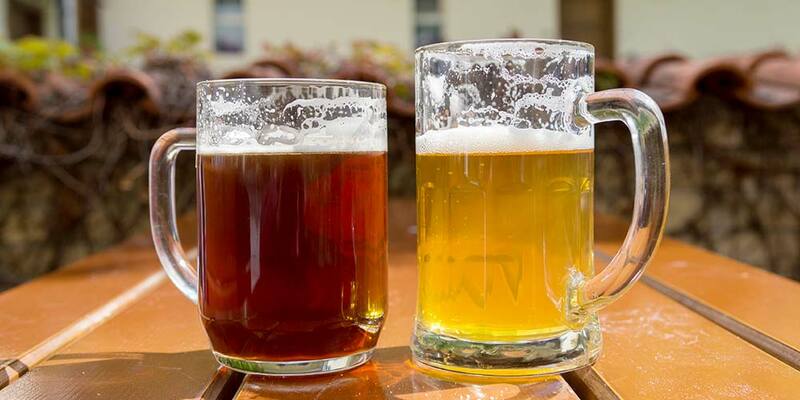 The first, gives a brief look at the history of beer and some main principles of matching beer with food. Part 2 covers different brewing traditions from around the world and suggestions on pairing them with food. 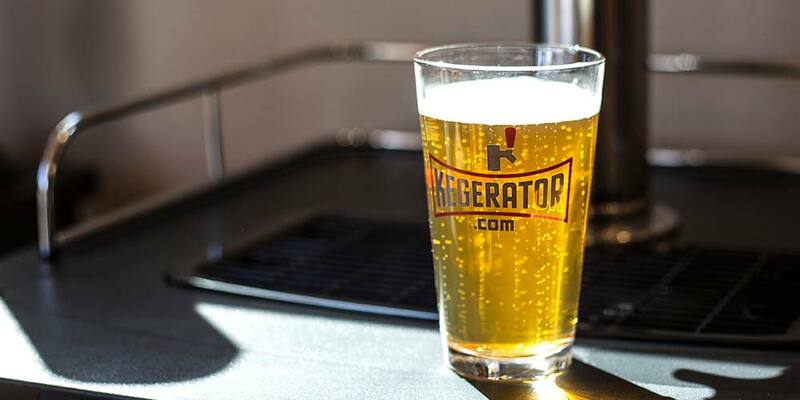 The last part covers serving beer — glassware, temperature, storage, etc. — and includes a quick reference guide to what beer should be served with what food. Throughout the book, the writing remains light-hearted and fun, making it one of the most approachable and enjoyable reads I’ve come across on the subject of beer in general, let alone beer and food. This book is a great go-to for all your American craft beer pairing needs. The first chapter gives you an overview of beer styles, the sensory components driving each beer you indulge in, and gives you a bit of a working vocabulary to better explore and describe tastings. Chapter 2, and especially chapter 3, makeup the heart of the good information presented here. Chapter 2 covers beer and food pairings with a look at complementary and contrast pairing, even gives advice on menu creation and a few recipes here and there. Chapter 3 delves into pairing cheese with beer, giving you some hard-to-find advice and a very usable guide to pairing the two. The rest of the book explores different American craft brewers, their beer, and what they do, plus the larger world of the craft beer community. It may focus a little heavy on everything AleSmith, but overall is a fun and informative read. Ever thought about using beer in your culinary adventures? Well, this book is a great source of easy to follow recipes and guidance toward just that… creating great food with beer as part of the recipe. Of course, you’ll also want to pair the finished dish with a beer; though, you’ll have to get that pairing advice from a different source, this book sticks to the less covered topic of cooking with beer. The book has a clear and concise format. Each Chapter is dedicated to a certain type of meal — i.e. appetizers, brunch, dinner, etc. 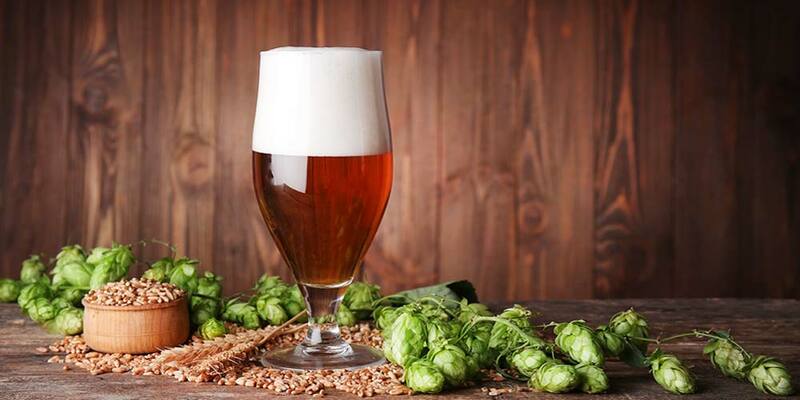 — with multiple recipes from commercial breweries and brewpubs from around the United States. I can speak especially the Moroccan-Cured Duck Breasts. The Appendices give some good follow-up information to those in need of a vacation and a beer tasting road trip or craft beer festival. Randy Mosher’s book starts off with the history and story of beer… a requisite it seems for any book on beer. He does cover some less viewed territory here such as diet and nutrition, though. 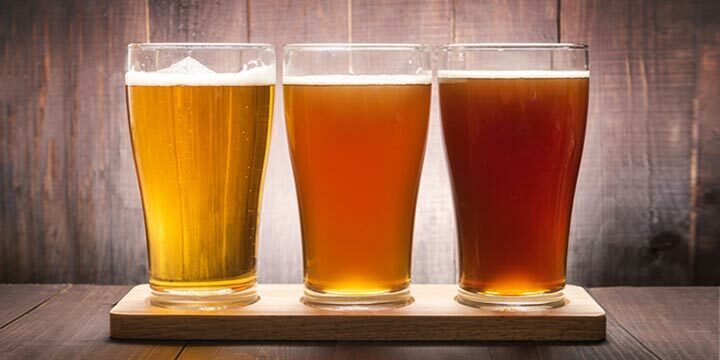 Further on he covers everything from sensory evaluation to the brewing process; how to use a flavor wheel to tasting, judging, and evaluation of beer. Chapter 6 is a nice overview on serving beer; including storing, pouring, glassware, even a checklist for serving. Mosher briefly covers beer and food — though not to the depths as other books on this list — and finishes up with beer styles and beer around the world. Expect an excellent graphic layout, as with any of Mosher’s books, and a bite-sized easy to follow writing style. Even so, this might be considered a sophomore or junior presentation of the information tied to enjoying beer. You’ll also find his books on our Homebrewing books list and this book is more relevant then some of the others to the homebrewing hobby. Editors Note: The 2nd addition of Tasting Beer was released on April 4th, 2017, the same day this list was published. This is the geekest book in this list and it embraces it with gusto and zeal with every humor filled page. Patrick Dawson is a self-proclaimed beer geek on a mission to convert others while helping them avoid the pitfalls of outright snobbery. 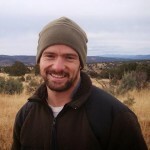 He does this with an off-handed comical ease with quizzes and topics, such as; 10 commandments of the beer geek, hosting a beer tasting, drinking with kids around, and a whole chapter on different “Beercations” just waiting for those who need to escape into full-on geekery every once-in-a-while. There really isn’t another book like this out there. All the good information is here, but presented in such a fun, witty, and comic way that it is easy to enjoy the book for the prose themselves. You want to have fun and learn something about enjoying beer? Get this book. This is the book used to certify those individuals enrolled in the Master Brewers Association of America Beer Steward certification program. It’s the truly nerdy (not geeky) guide for all those beer nerds out there who want a reference for what glass to use with what style, how to keep beer fresh, and how to pour beer. The writing is a little dry, after all this is a manual, but the information is presented in a cohesive and in-depth manor. It has chapters on styles, beer flavors, how to serve beer properly, and beer and food pairing. It even includes a chapter on the health benefits of beer. Anyone wanting to know more about the particulars of serving beer especially where different styles are concerned would get something worthwhile from this book. It is especially recommended for those in any part of the beer serving industry.